The Blue Mountains Animal Shelter: BMAS Foodland BBQ Frundraiser! It's that time of year everyone! Our first BBQ Fundraiser will take place Saturday May 20th, from 11 am to 2 pm at the Thornbury Foodland, at Highway 26. We love meeting members of the community, and can't wait to get grillin'! We will have burgers, veggie burgers, hot dogs, and drinks! A selection of condiments will be provided. 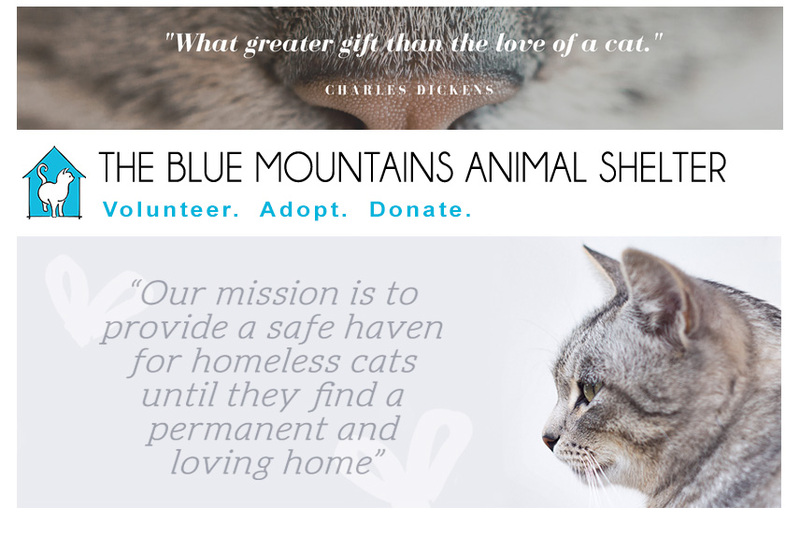 All proceeds from the BBQs go toward caring for the cats of The Blue Mountains Animal Shelter. These events make up a good part of our fundraising campaigns that allow us to remain operational, so please come out and chow down, we greatly appreciate your support!